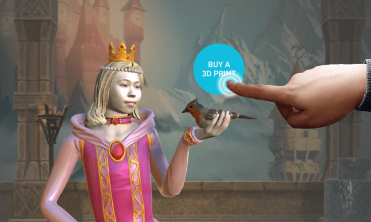 Get into character with 3DMe®! 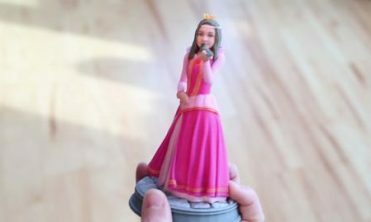 Scan your face and see it on a variety of different 3D models. 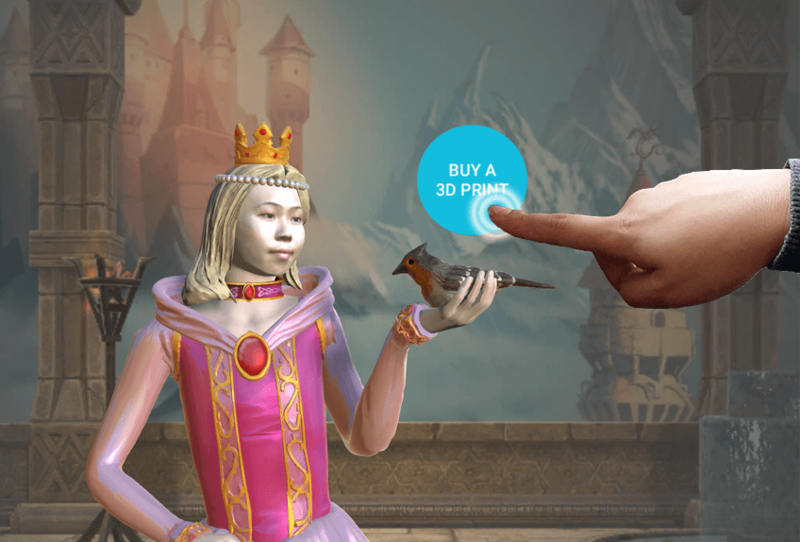 Using the Intel® RealSense™ 3D camera, you can be whatever you want to be…a super hero, a sports star, even characters from your favorite movie! 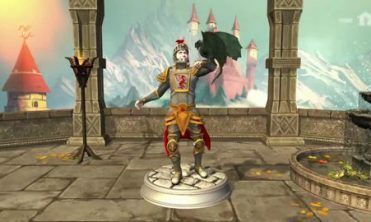 Order a 3D print of your character to show your friends and family, or share your model with them on social media. Only 3Dme lets you be whatever you want to be!